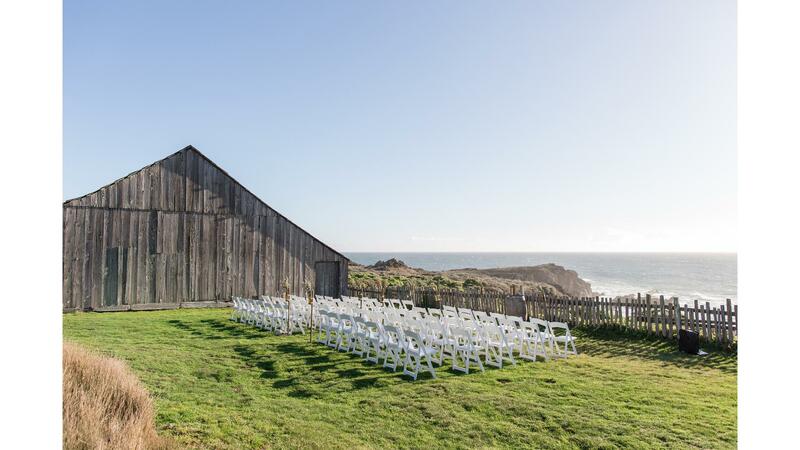 Rent Sea Ranch Lodge | Corporate Events | Wedding Locations, Event Spaces and Party Venues. Sea Ranch Lodge has added beautifully unique private homes to our accommodations, Click below to see our current availability, we will be updating with new homes often! Sea Ranch Lodge is renowned for its natural serenity, unsurpassed. Now our new Spa Studio offers enhanced opportunities to relax and unwind. Guests may enjoy their massage treatments either in our intimate Spa Studio, featuring two cozy treatment rooms, or in the comfort of their own guest rooms.